Alexis joined the Karen Organization of Minnesota in 2012 as the Development Director. She was appointed Co-Executive Director by the Board of Directors in February 2016 following six months as Interim Executive Director. As Co-Executive Director, Alexis is responsible for activities related to fund development, finance, and public relations. 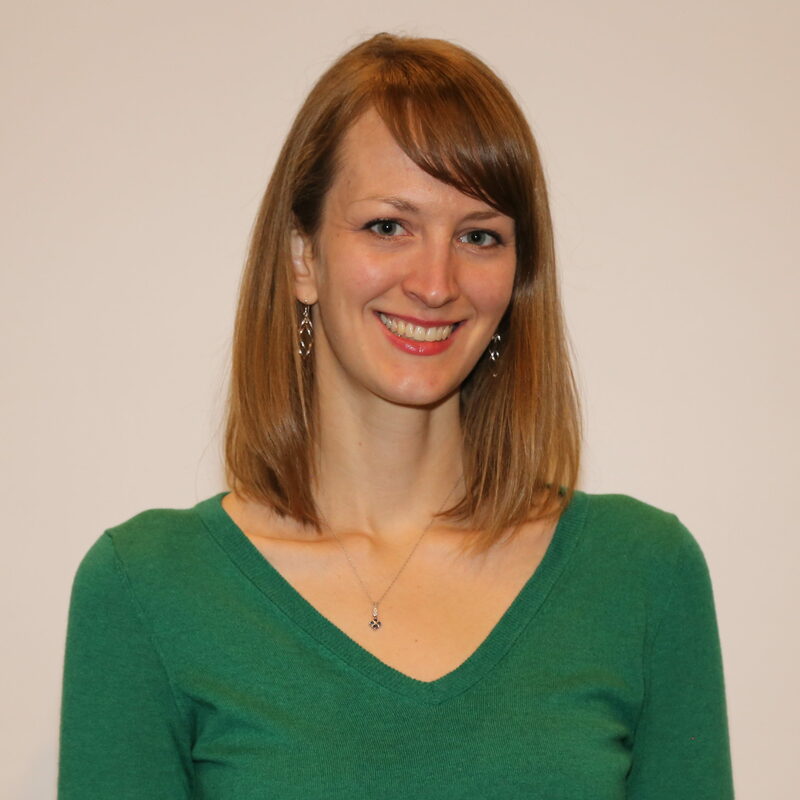 Alexis has over seven years of experience working with Minnesota nonprofits in fundraising, program development, communications, and volunteer management. She also volunteered with Twin Cities World Refugee Day for five years, including four years as event chair/co-chair. Alexis was born and raised in the Twin Cities and graduated from Macalester College. She is grateful to be able to work with KOM’s staff, board members, and partners to help refugees from Burma succeed in their new home.